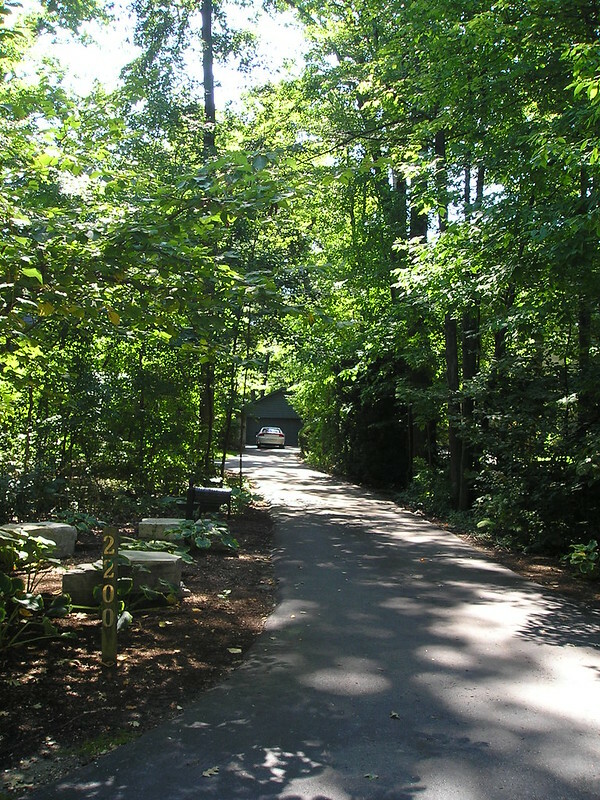 Gordon Woods is a small, exclusive community of very expensive homes in Mississauga, nestled just off of Hurontario Street, north of the QEW highway. 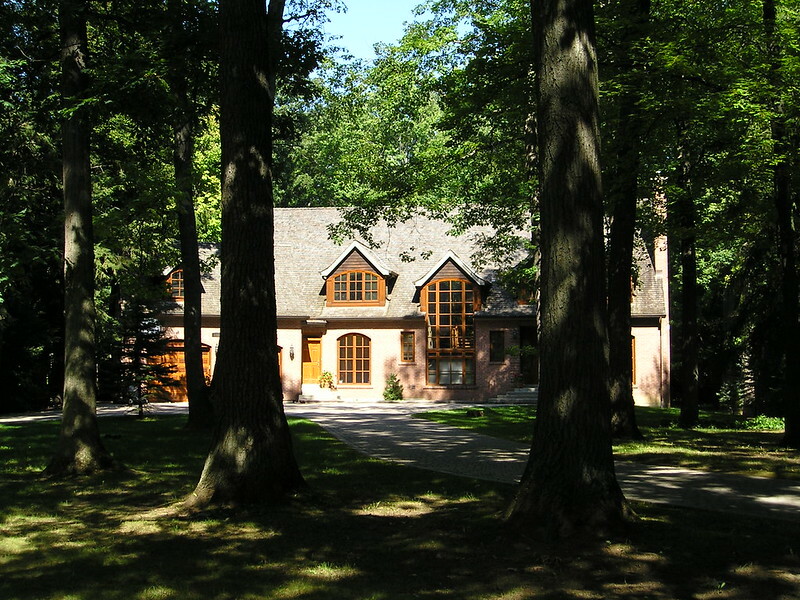 Originally built for the doctors working at what is now Trillium Hospital, Gordon Woods has perhaps the most breathtaking, extensive tree canopy in all of Mississauga, and perhaps in all of the Greater Toronto Area. 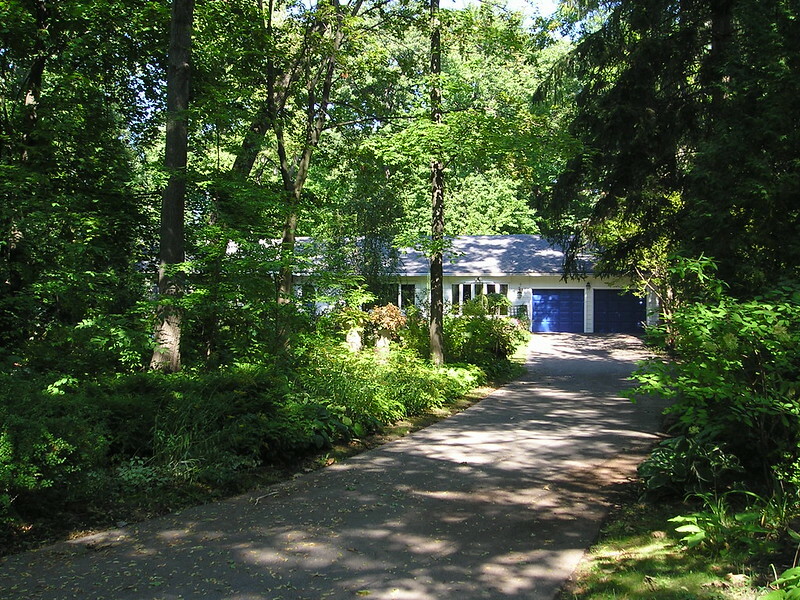 Ranch bungalows were originally built on massive, forested lots, with long, winding driveways offering the ultimate in privacy and seclusion. Today these lots are highly sought after, and new estate homes of palatial proportions are replacing many of the original houses. Gordon Woods homes are found on only a handful of streets, and are easy to miss unless you know where you are going. 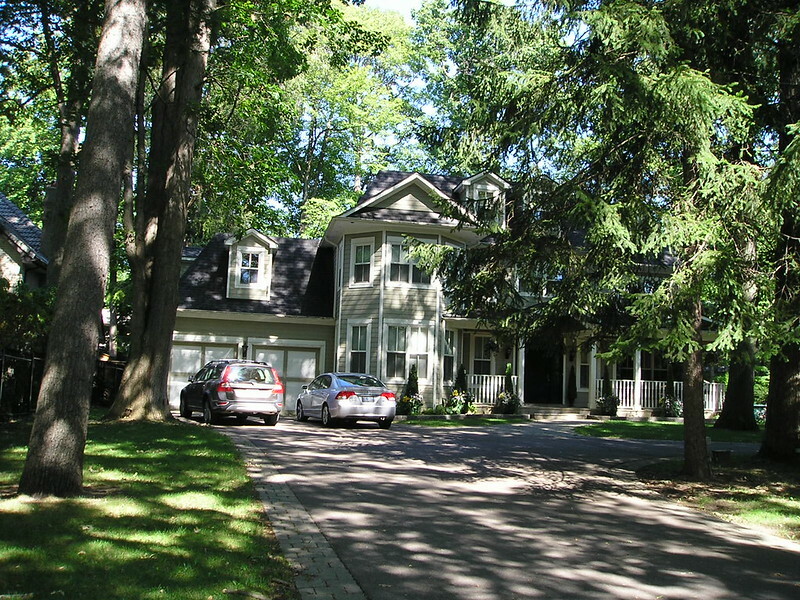 Exiting west off Hurontario on Harborn Road, there is an immediate transformation from the bustle of downtown Mississauga, to a tranquil setting of tall trees, narrow streets, and magnificent properties. Streets in Gordon Woods include Harborn Road, Harborn Trail, Gordon Drive, Autumn Breeze Drive, Parker Drive, Grange Drive, and Isabella Avenue. Several of the north-south streets are blocked midway, providing an additional barrier to traffic. 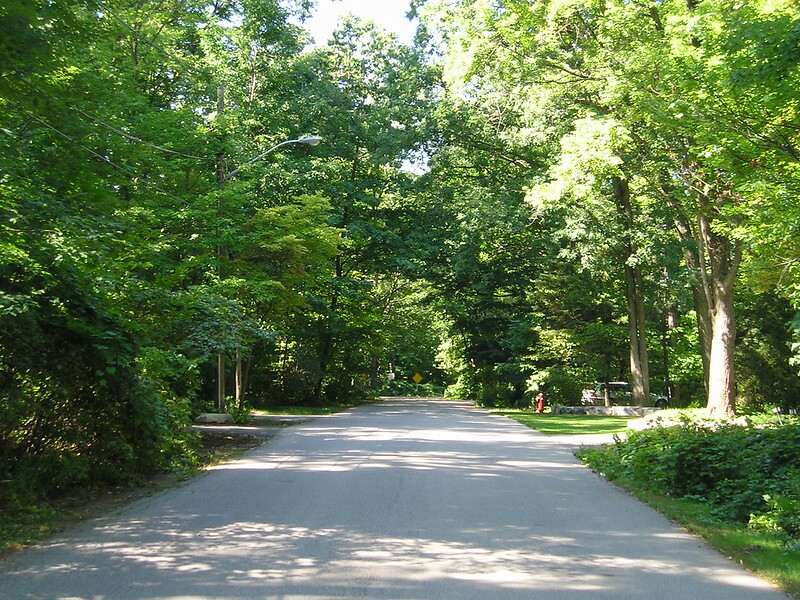 The forest canopy in Gordon Woods often covers the entire road, and it seems just unbelievable that you are in the heart of Mississauga. 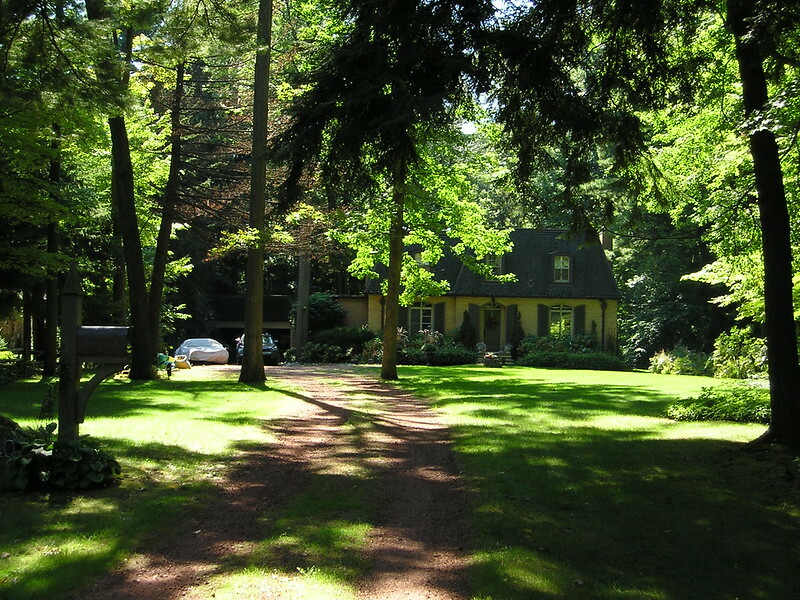 Locals often refer to their neighbourhood as “Muskoka in the City”, and it is easy to see why (‘Muskoka’ is a renowned parkland area of forests and lakes, situated north of Toronto). Several builders have been active in Gordon Woods, and today you will find an impressive assortment of offerings, with chateau grade estate properties for sale featuring every imaginable luxury. Of the 11 properties sold, 8 were two storey homes, and 3 were bungalows. It seems that most people who are lucky enough to live in a home in Gordon Woods are reluctant to leave! And who can blame them. Augmenting the amazing forest canopy, oversize lots, and incredible properties, is the central location of this area. Commuting time to Square One Shopping Centre is about 7 or 8 minutes by car, to Trillium Hospital maybe 2 minutes. The QEW highway is only steps away, although in the forest, you cannot hear it. There are two GO Train stations which service the area: Cooksville on the Milton Line, and Port Credit on the Lakeshore Line. We hope that you have enjoyed our short overview and photo tour of Gordon Woods homes, where you can find some of the finest and most expensive luxury homes in Mississauga. 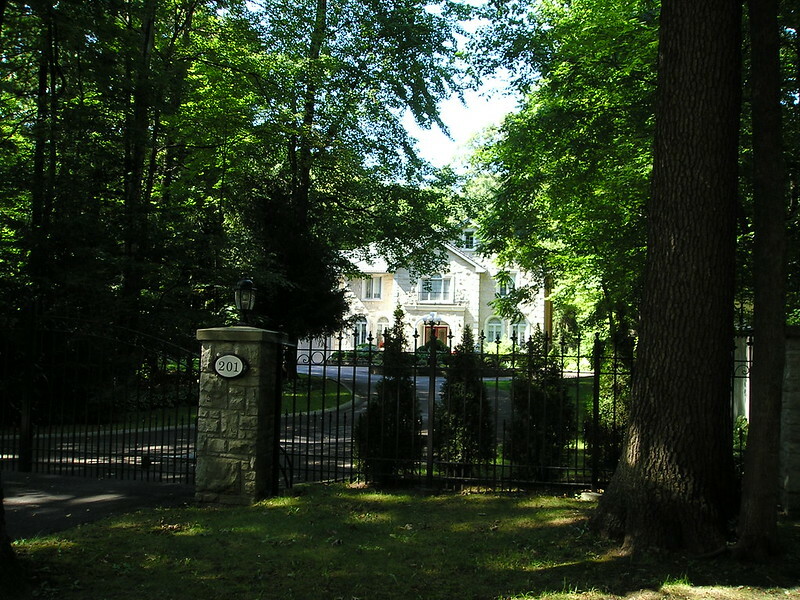 Our tour today completes part 3 of our ongoing series on the luxury neighbourhoods in the City of Mississauga. 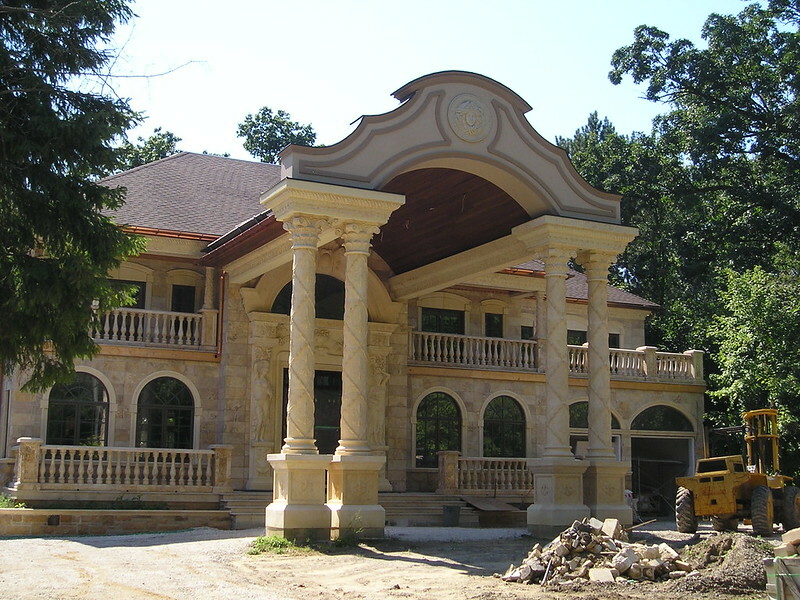 Interested in the luxury homes of Gordon Woods? Have a look below at the active listings in this magnificent neighbourhood. Browse the homes for sale, and if you would like more information, you can reach us here: Gordon Woods real estate.